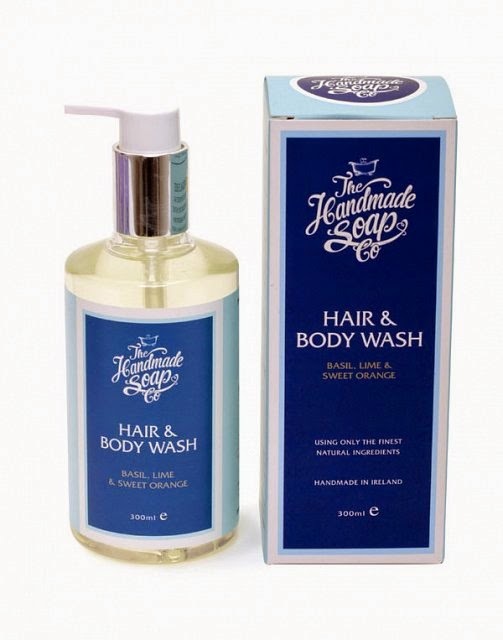 The Handmade Soap Company was founded in 2010 by Donagh Quigley and Gemma McGowan. Things have changed since the days in their cottage kitchen, ladling the ingredients themselves, until the early hours of the mornings. 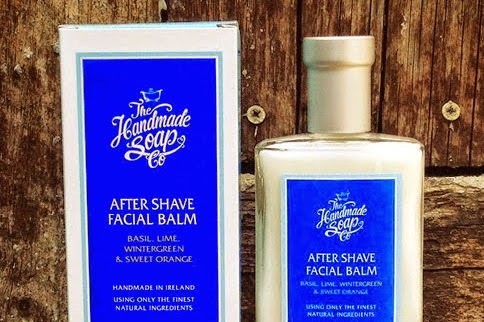 Now, the Handmade Soap Company products can be found anywhere from Blarney Castle to Brazil. The products themselves are brilliant. From the packaging to the actual formulas, this collection has got it pretty spot on. It is clearly evident that time and care has been given to the branding of this range. The packaging is classic yet quirky, with a modern twist that gives it that relevant look and feel. In fact, we'd go as far as to say this men's grooming range is packaged better than most of the other brands of its kind that come through our doors for review every week. We're pleased to say that the additives in this Irish home-made range are very good. Each product is free from SLS, petrochemicals and parabens, and not tested on animals. From looking at the ingredient lists, the formulations make plenty of sense and have a clear aim of targeting the essential benefits of the face, hair and body. When a product is made from natural ingredients, it really does convey the belief of the brand. When it comes to grooming and beauty products, The Male Grooming Review always suggests going down the natural avenue where possible. If it's a refreshing scent and soft texture that you are after, then The Handmade Soap Company collection is a must try for you. Suffers of skin irritations such as shaving rash, rosacea and acne could benefit from using this innovative range, due to its natural properties and soothing formulations. 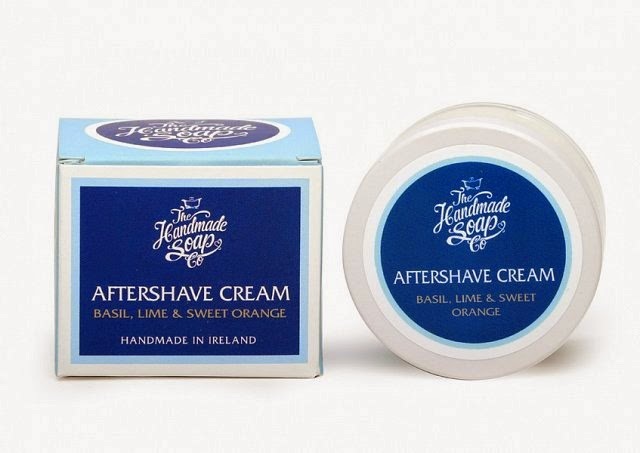 The aftershave cream and facial balm are two excellent products that help repair skin damage caused by the vigorous effects of a razor. The scent of the whole men's line remains consistent - a scent that can be described as a cross between a zesty peppermint and a light fruitiness. This is definitely a range suitable for the gentleman that likes to avoid the more traditional and heavy woody aromas from their beauty products. The moustache wax in this line was particularly impressive. With a silky, distinctive texture and scent, this buttered wax contains a touch of citrous, making it a rather more unique product of its kind in comparison to its more woody counterparts. 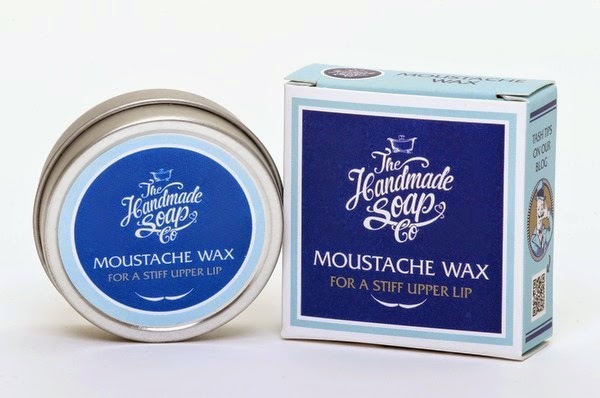 If you're looking for a moustache wax that isn't over powering and breaks away from the typical rules of convention, then this little gem is a definite must try. You'll love it!